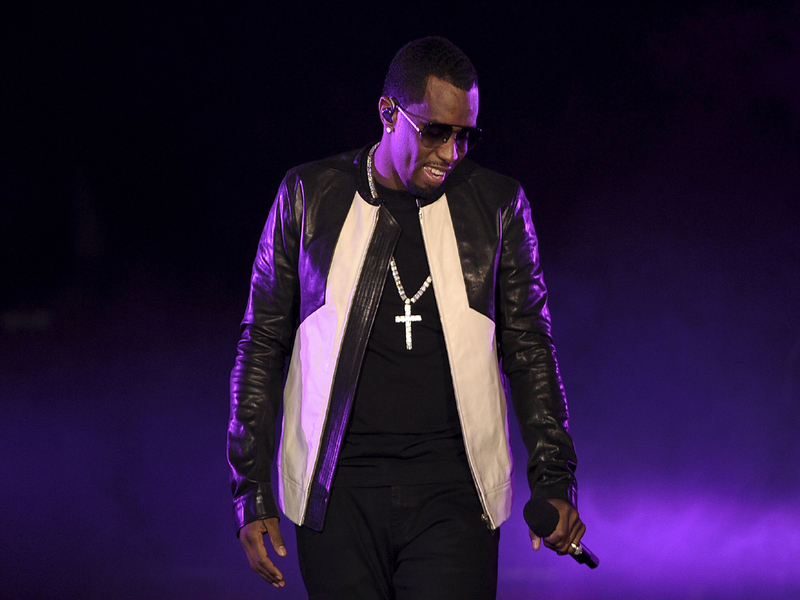 Sean "Diddy" Combs was a passenger in an SUV that was hit by another car in front of the Beverly Hills Hotel, but the hip-hop and fashion mogul was not taken to a hospital. As for Combs, he's expected to make an appearance on "It's Always Sunny in Philadelphia" this season, according to The Hollywood Reporter. He's also attached to the upcoming film, "Shoedog," starring Heather Graham, Sam Shepard and Kris Kristofferson.